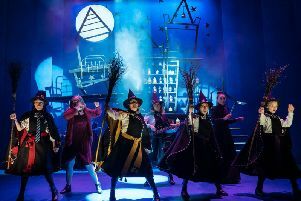 The much-loved children's book series, The Worst Witch, will bring magical mayhem to the Lyceum stage next week. From Tuesday 29th January to Saturday 2nd February audiences will be treated to a new stage adaptation of Jill Murphy's creation. 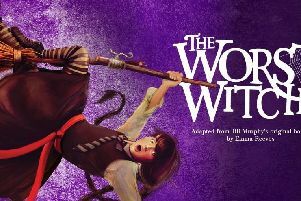 Mildred Hubble is an accident prone girl in a school for witches, trying to cope with her final year, the jealous Ethel Hallow and severe teacher Miss Hardbroom. The show features original songs, music, magic and Mildred's own unique brand of utter pandemonium. Tickets can be purchased fromSheffield Theatres’ Box Office in-person, by phone on 0114 249 6000 or online at sheffieldtheatres.co.uk.